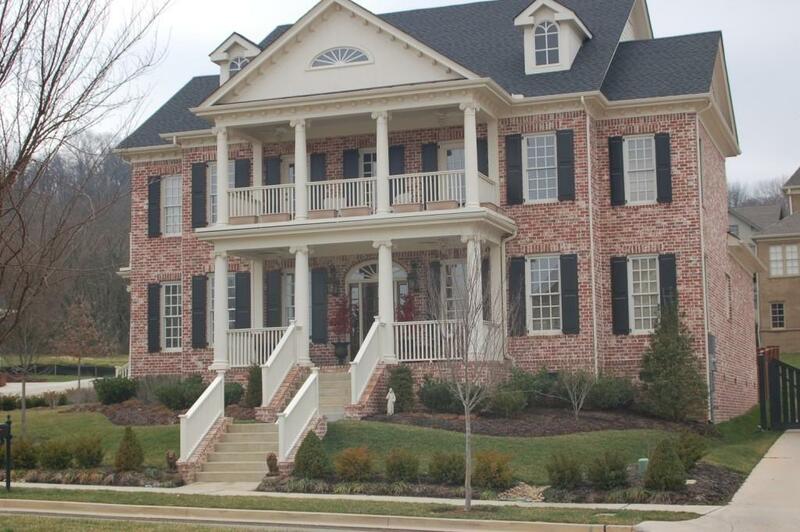 Windstone is a southern land development in the heart of Brentwood Tennessee. With nearly 200 acres , Windstone is just minutes from downtown Nashville and the Nashville international airport, as well as great shopping at the Cool Springs Galleria, and just minutes from the mall at Green Hills..
With the Western Brentwood location, Windstone is zoned for Nationally ranked Brentwood high school, as well as some of the best elementary and middle schools in the state. Windstone Homes are priced from $800,000 to over $4,000,000. For the most-up-to-date information on windstone current home values, then we urge you to contact us. We can assist you with all aspects of buying or selling real property in this and other neighborhoods in the Nashville Metro area. Also ask to be placed on an instant notification system when any new windstone MLS listings come on the market or price reductions in windstone are posted. information on single family homes for sale in windstone subdivision in Nashville per the Nashville Multiple Listing Services, Inc. and is deemed reliable but, not guaranteed.